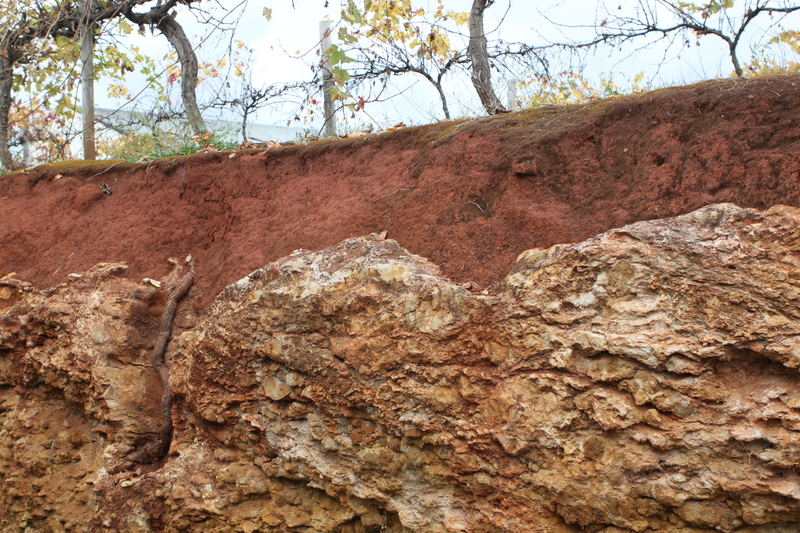 A wine trip to Australia wouldn’t be complete without snapping a few photos of the terra rossa soil found in Coonawarra, part of the Limestone Coast. The thin band of terra rossa sits on limestone. The red color comes from iron impurities in the limestone, which have oxidized, and have turned reddish brown. Most of Australia’s great Cabernet Sauvignons are produced in this region. Overall production in the region is 90% red. 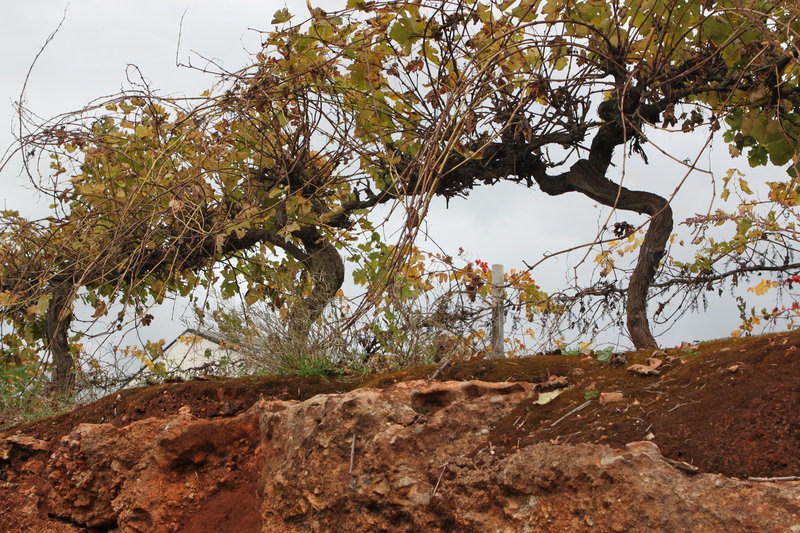 All of the early vineyards were planted on this famous red soil, but the region has since expanded a bit. The soil is friable, well-drained, and imparts special characteristics to the reds planted in it. While Shiraz is king in most of Australia, there are 3 times more Cab vines planted here. The guys from Majella took us to see the soil after our memorable breakfast. Our other favorite producers from the region: Parker, Wynns, Leconfield and Penley Estates. If that soil, which is just like south Alabama grows great wine grapes, then they should be able to grow the worlds finest. if it were not for the dreaded Pierce’s disease, which will not allow vinifera to thrive there. That red soil does make muscadines thrive though, which make a lovely wine and brandy in there own right.